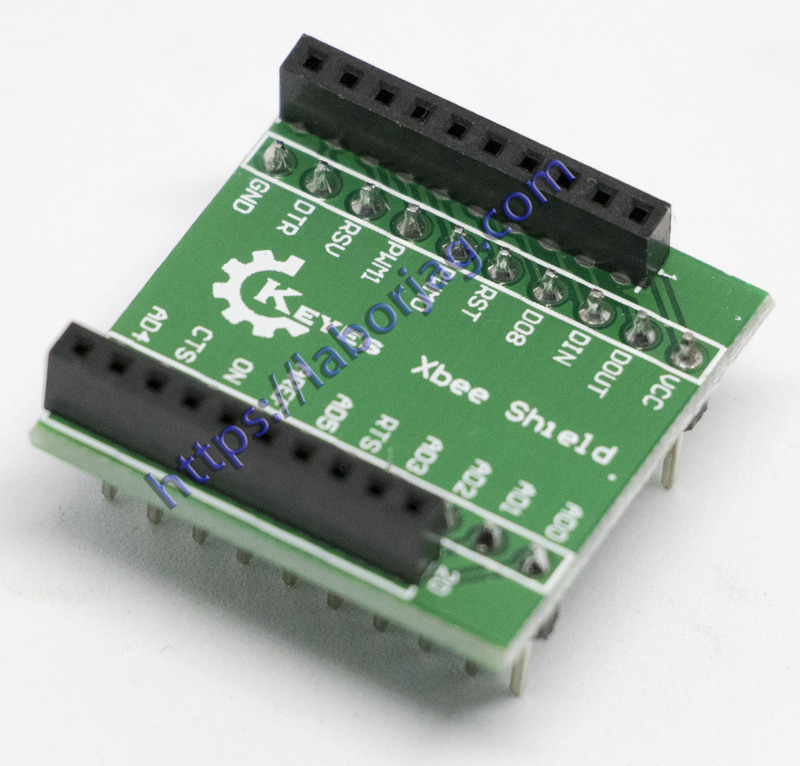 This is a simple breakout board for the popular XBee product from Digi. 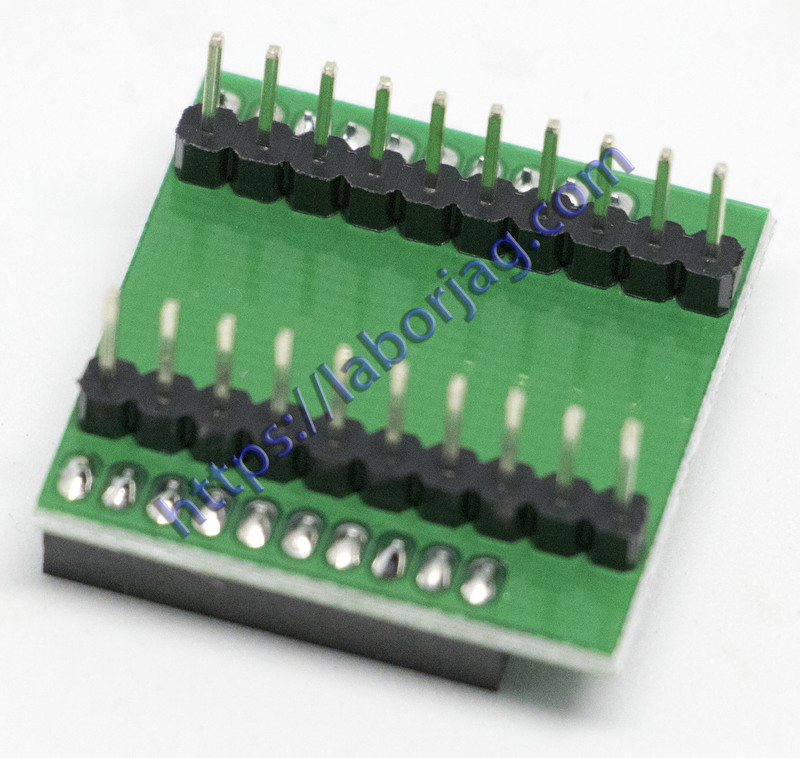 This board breaks out all 20 pins of the XBee to a 0.1″ standard spacing dual row header. The spacing between 0.1″ header is 0.5″making it breadboard friendly. We highly recommend using femle sockets to avoid having to solder the XBee permanently to the breakout board.